Of classical design, but with a simple colour palette, this fine glass vase has a very contemporary feel and could be described as a 19th Century version of minimalism. 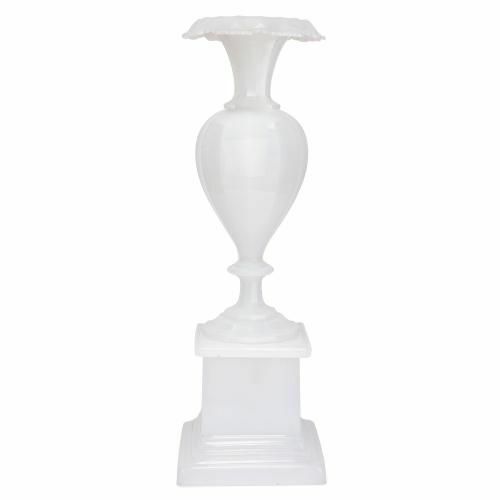 This exquisite opalescent 'alabaster' glass vase embodies the nostalgic beauty of the Belle Epoque period. The glass is simply and alluringly left unadorned, which shows off the fine, translucent quality of the glass to its very best. The glass is particularly notable for even colour and tone which it exhibits throughout the piece. 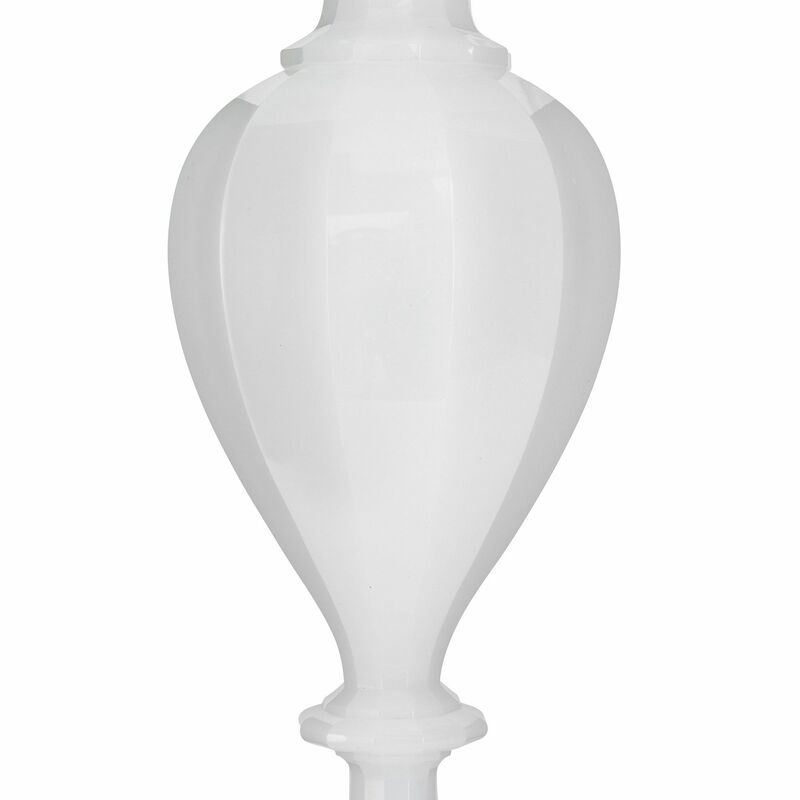 The vase is of baluster form with fluting up and down the entire length. 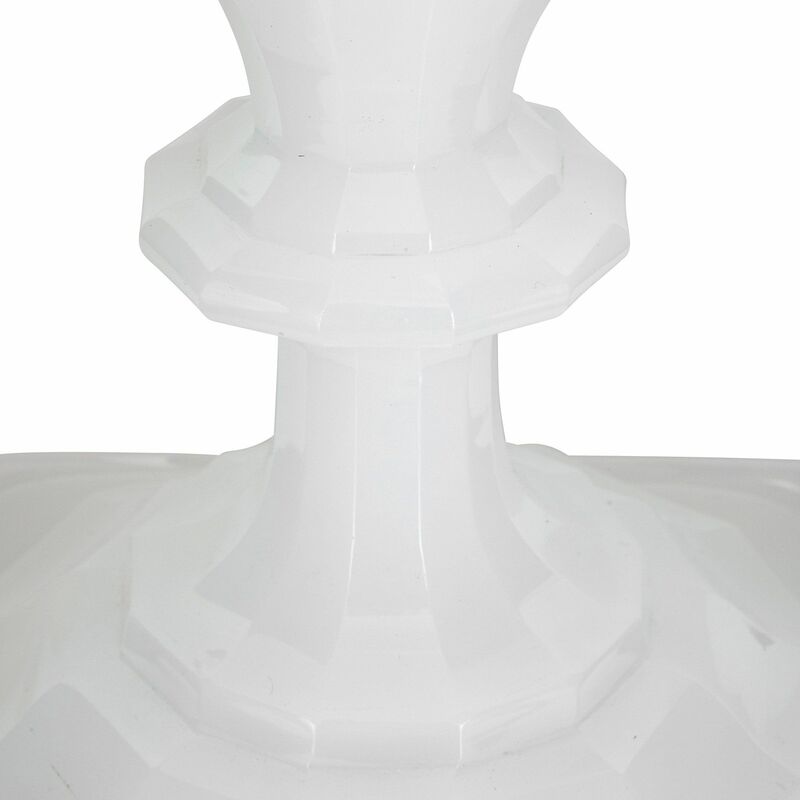 It features a flared neck and rim with delicate petal lobes and stands upon a square-form plinth base, adding to the height and importance of the piece. 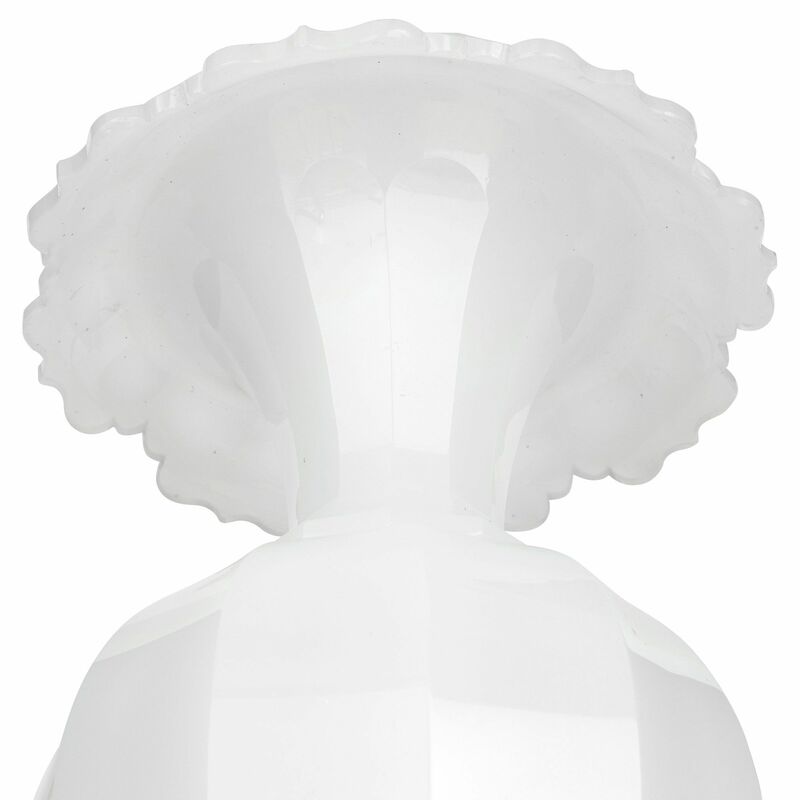 The design of this piece has been attributed to the Harrachov Glassworks in Bohemia (modern-day Czech Republic), one of the most acclaimed factories of the 19th Century. 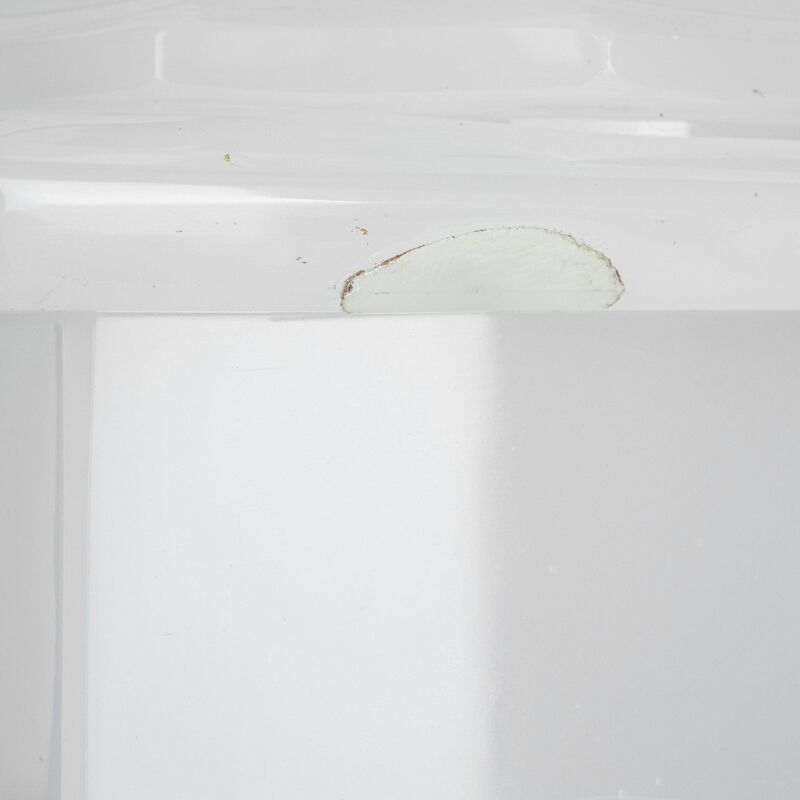 The vase has a small restored section of about 2cm in size just under the lip of the pedestal.